My Smile Clinic is one of the New Zealand's most trusted powerful tooth whitening & Custom made thats specialists. 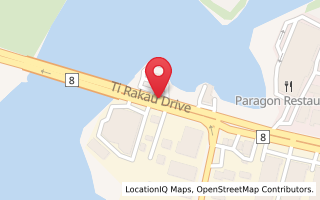 We are based in Auckland, New Zealand. Please Contact us to see details. We specialise in Tooth whitening& Custom made trays/night guards therefore, there is nothing that we don't know about it. 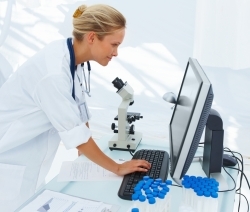 Unlike general Dental cares which provide the whole range of treatments. 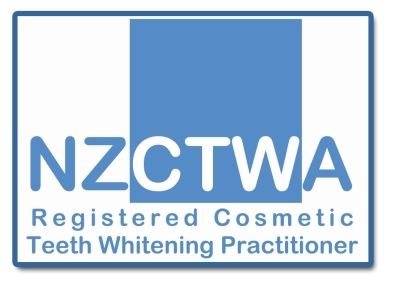 All our practitioners are registered and professionally trained teeth whitening specialists. The Beyond Dental & Health Group is the World's No1 manufacturer and provider of high quality professional dental equipment and procedures to Dentists and Appearance Enhancement Practitioners working world-wide in the Cosmetic Dental Industry; they have Headquarters in Beijing-China; Berlin-Germany; Stafford Texas-USA.